As part of the recent Pokemon Go Stadium event in Yokohama, Japan, players were treated to their first-ever chance to battle and capture MewTwo, the series' iconic Psychic-based creature. 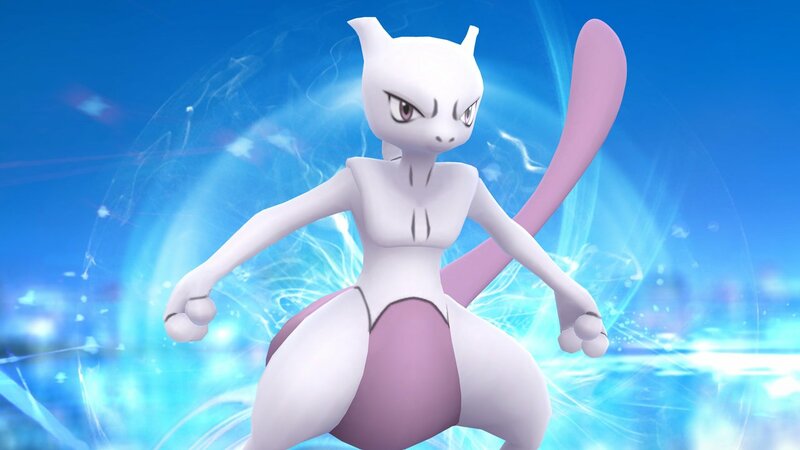 And while MewTwo raid battles were exclusive to the event at the time, Niantic has revealed their plans to release MewTwo across the globe as part of exclusive new invite-only raid battles. Fortunately for players abroad, trainers participating in MewTwo battles in Yokohama were kind enough to share information about the raid boss' health, capture rate, and weaknesses. For convenience, we've featured all of the available information below. 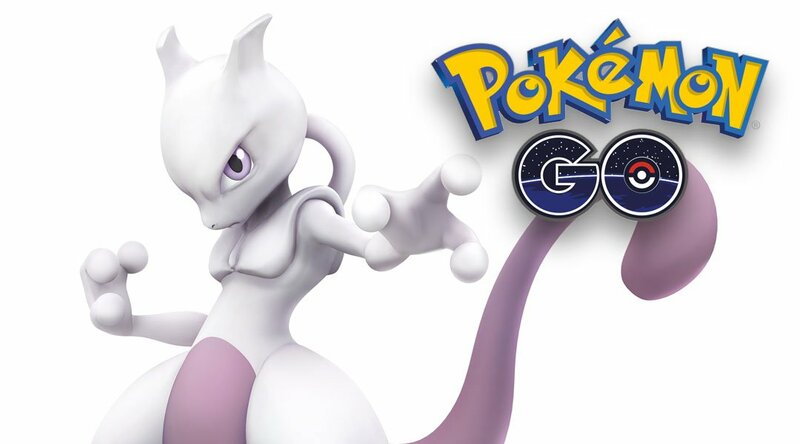 Keep reading to discover the best way to find, defeat, and capture the legendary Pokemon MewTwo in Pokemon Go. The first step toward capturing MewTwo is to get the chance to actually battle MewTwo. Niantic has announced plans to release the creature into raid battles across the world, but those battles won't be open to any random Pokemon Go player. Instead, trainers must complete a set of criteria and wait for an invite to arrive from Niantic themselves. Fortunately, the requirements needed to get invited to exclusive raid battles aren't difficult: as revealed on a post over on the official Pokemon Go webpage, players simply need to have successfully completed a raid sometime recently by defeating the raid boss at one of the gyms they've chosen to host the exclusive raid battle. While a little vague, players can vastly increase their chance of receiving an invite by simpling taking part in as many raid battles across their towns and counties as is possible. This might be standard behavior for some, but Niantic decided to give other players an added benefit of participating in more raid battles by re-releasing the legendary creatures revealed over the past few weeks. This means that, until August 31, players will be able to fight and capture legendary creatures Articuno, Moltres, Zapdos, and Lugia. As a pure Psychic-type creature, players ought not have too much trouble choosing which Pokemon they need to take down MewTwo. MewTwo's main attacks are based on the Psychic type, meaning it'll be highly effective against Poison and Fighting-Type Pokemon. For players, this means that most of the usual creatures used to take down raid bosses will still be effective. The flip side of this coin is that MewTwo doesn't have very many weaknesses. As a Psychic-type, MewTwo is weak against Bug, Dark, and Ghost-type Pokemon, and most of the best Pokemon to use in raid battles aren't of these types. However, given that most other high-stat creatures will do, trainers would do well to bring along Golem or even Tyranitar, particularly if it has Crunch or Bite as opposed to its usual Stone Edge ability. Just be on the lookout for MewTwo's Focus Blast ability, which could do considerable damage to Tyranitar. As far as we understand, Niantic has given MewTwo a 100% capture rate. This was true for players taking part in Yokohama's Pokemon Go Stadium event, where every player that defeated MewTwo and made an attempt to capture the creature was able to do so successfully on the first try. Whether or not this rule will still be true after MewTwo releases globally is unknown, but at the very least, there's still a chance that the 100% capture rate might still be in effect. If not, players would be wise to stock up on Golden Razz Berries and any other items that could help increase their capture chances. Jonesing for more informative Pokemon Go content? We've got a fine assortment of strategies, lists, and how-tos featured over on our exclusive Pokemon Go tips and tricks guide hub.